But one day, I “got it”. It was in a science class in 9th grade. And suddenly it made sense. That’s why there’s no delay! The wire is always filled with “marbles”. The “marbles” in a wire would be the electrons. 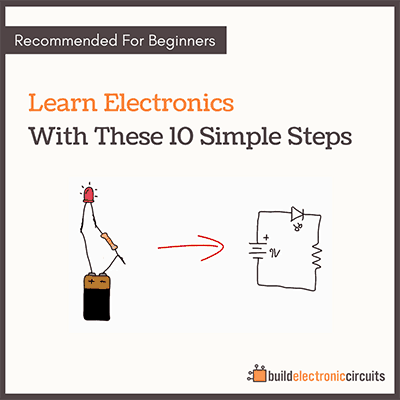 And a wire is always full of electrons. Pushing one electron in at one end makes an electron pop out at the other end. Many of my students have a hard time wrapping their head around that. So I’ll go through that in the next email. 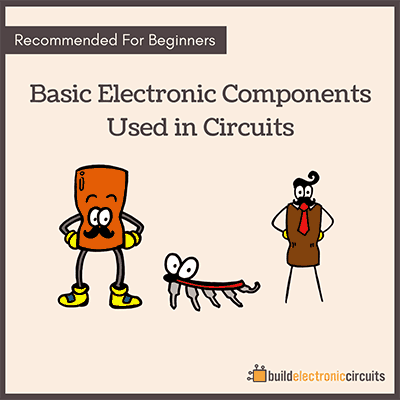 Learn how to use this knowledge to build real circuits at Ohmify – a friendly and helpful community of electronics enthusiasts. 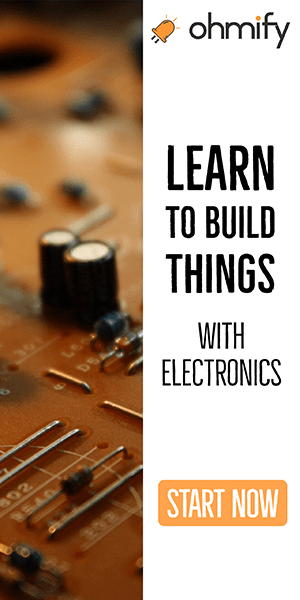 Our members learn how to make electronic gadgets from scratch.